I love the comforting flavours of anything Mexican like. I could live on tacos, shredded chicken, guacamole etc etc. Paleo Taco Bowl came to my rescue during another round of WordPress problem. I’m not sure why I keep getting the brunt of WordPress mishaps but it is exhausting. I can’t link to stuff properly, I have to do that in a word document, I can’t upload a picture the normal WordPress way, now I’m on my second recipe plugin that has decided to stop working… If you are a WordPress guru please message me. I wish I was one of those lucky people who won the half billion dollar lottery in the USA. Then I could hire my own IT guru. I don’t even know what I would do with $500 billion dollars. I wonder what kind of blessings and complications winning a lottery that size would bring. 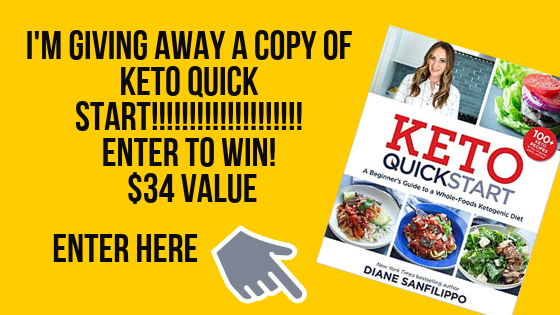 If the lottery winner is ever craving Mexican cuisine they could make my Paleo Taco Bowl. 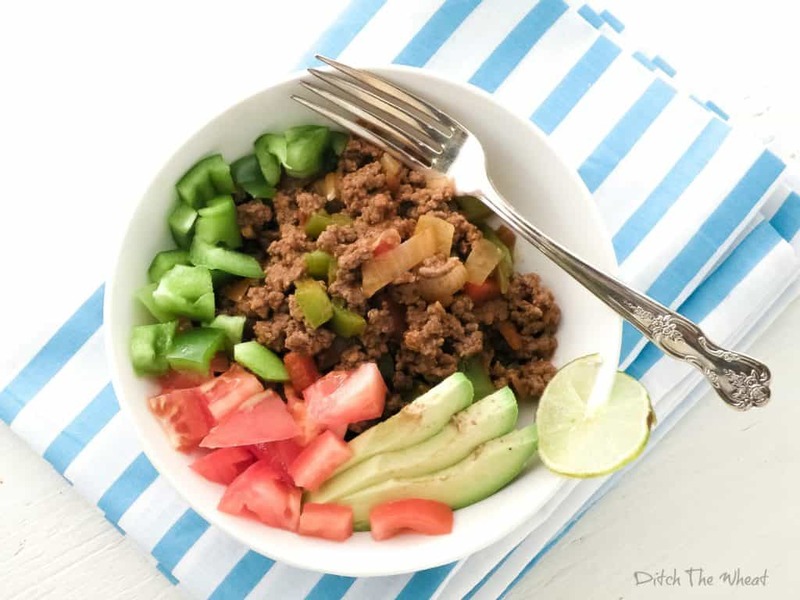 Paleo Taco bowl is an extension of Mexican Breakfast. Except this one is more lunch or dinner focused but you could eat it for breakfast too. In a frying pan saute the onion and peppers. Add the ground beef and season with a sprinkle of salt and pepper. Add the salsa when the ground beef is fully cooked (no longer pink). Stir to evenly coat the beef and sauteed vegetables. Place in a bowl and top with your favourite taco toppings. I sqeezed fresh lime juice over it. 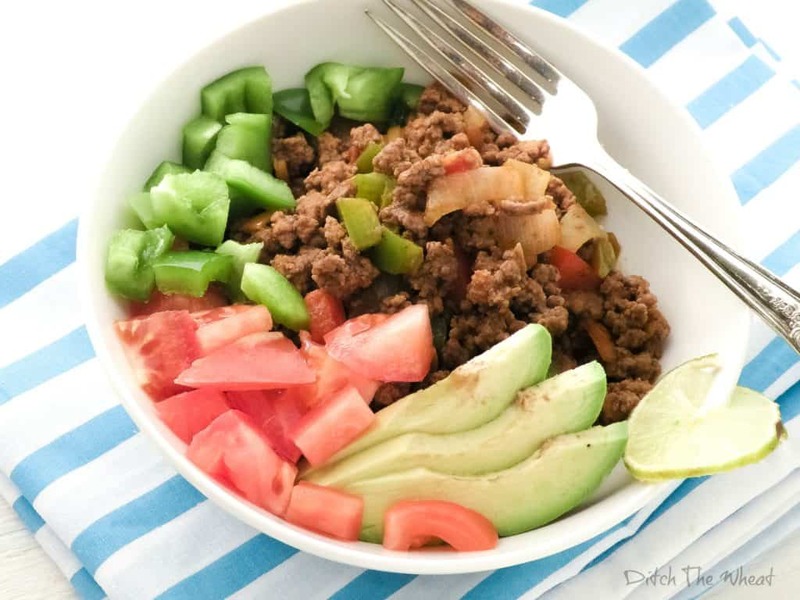 What toppings would you put on your Paleo Taco Bowl? The world is ending, so let’s eat cake! I’ve done paleo tacos served in a cabbage leaf. It gives a nice crunch! Looks delicious… thanks for sharing! Giving paleo a shot for a few weeks while training and came across this recipe – looks good, going to try it tonight! No surprise, it was great! Going to make this a regular recipe for the days when we don’t have a lot of time to cook. It only took about 20 minutes from start to finish and the leftover meat was great for adding to other meals. Thanks again for the recipe. Adam recently posted..Winter is here – time to get running again!